Rose, Wisteria and Perennial Plants pruning techniques. Learn why and how we prune in winter. Come and join Horticulturist Stephen Vella who for many years has gardened at both Sydney and Mount Tomah Botanic Gardens. Winner of Gardening Competition when living in Blackheath he now gardens in Little Hartley and runs a Gardening design and maintenance business. Workshops are held in a casual classroom environment and out in private and public Gardens. Held every 2nd Saturday per month. Next one is on the 22nd August in the Hartley Valley, 243a Coxs River Rd. Ask for the program and reserve a class by Phoning Stephen on 0439 070 670. Cost is $40 for 3 hours. Half theory and half practical. 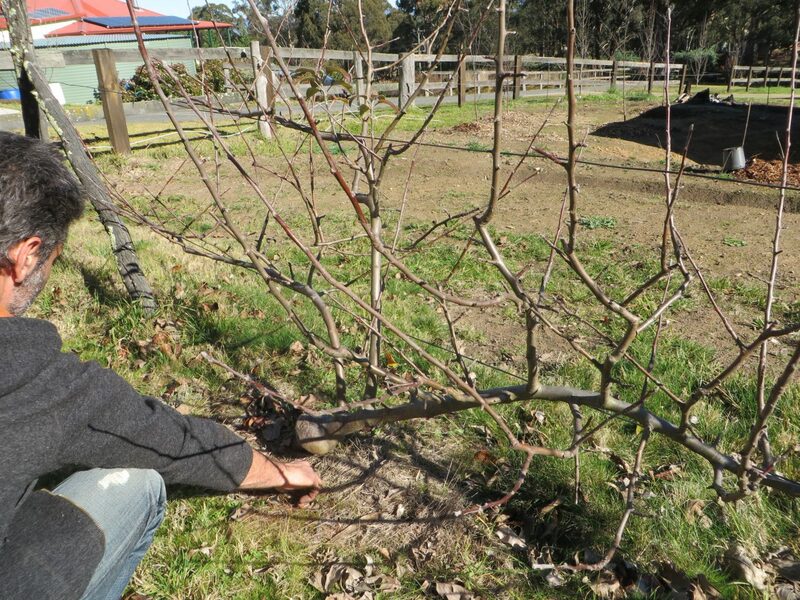 Like Steve’s Facebook Page, Hartley Valley Garden Work Shops for ongoing news of his activities.